Huawei has done it again with an upgraded Lecia camera. 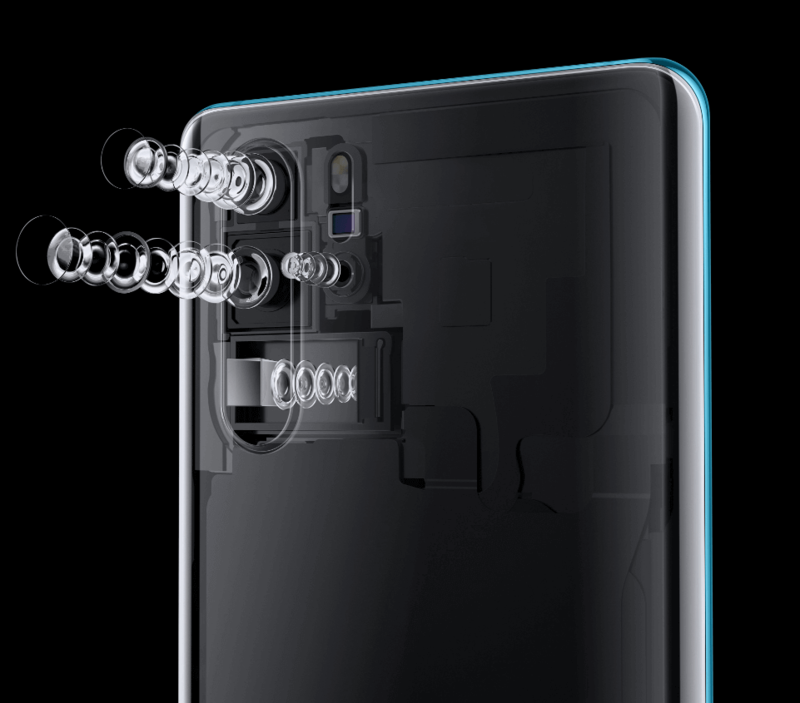 On the P30 Pro, you get a quadruple camera made up of a 40-megapixel, 20-megapixel ultra-wide, 8-megapixel telephoto and TOF lens. 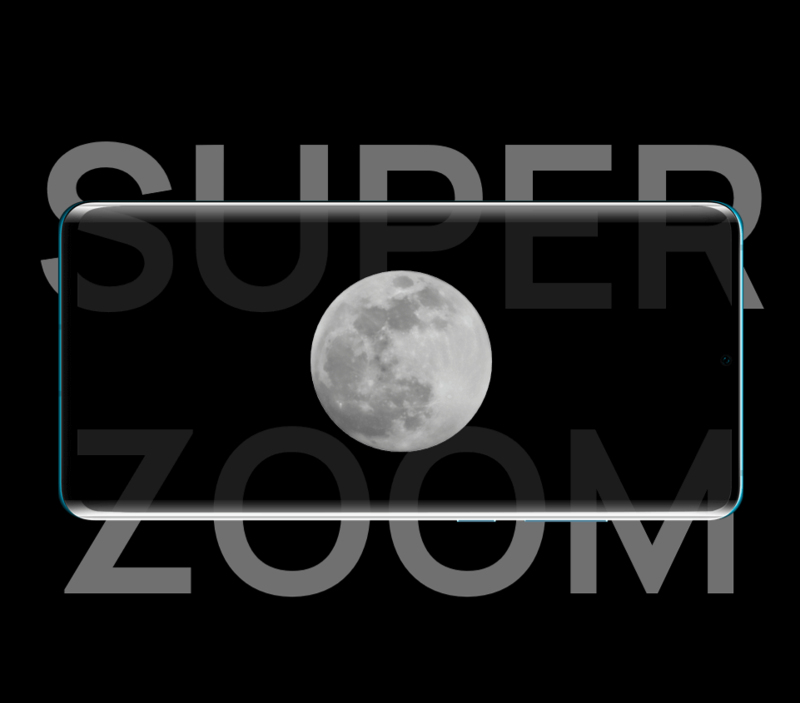 Plus, there’s a 10x hybrid zoom for getting closer to the action. On Huawei P30, you get a triple camera complete with a 40-megapixel lens, 16-megapixel ultra-wide lens and 8-megapixel telephoto lens. 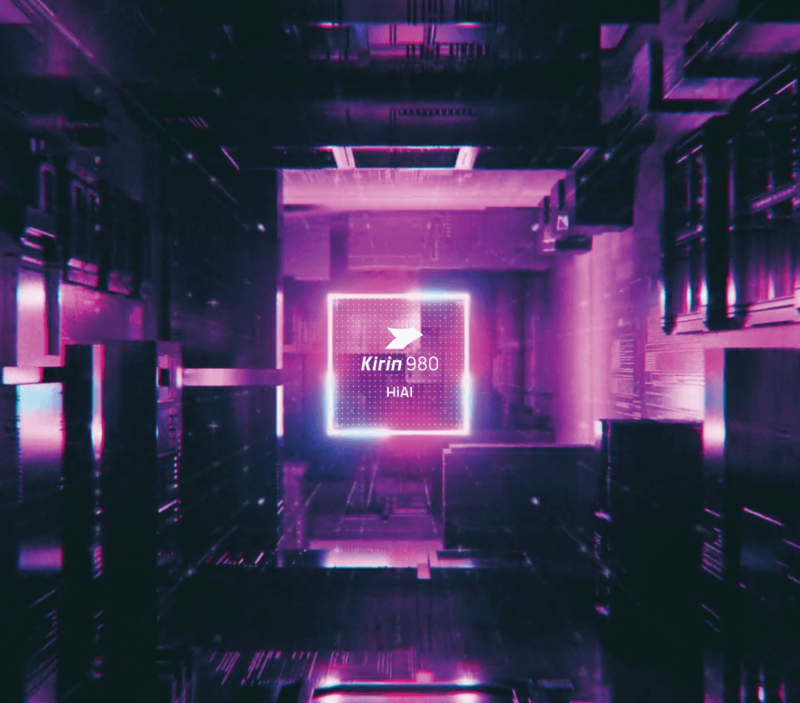 Huawei really dialled up the performance on the P30 and P30 Pro, both of which boast the remarkable Kirin 980 chipset. Everything from the camera to the battery run more efficiently, while the user experience runs more smoothly. Thanks to SuperCharge, you can juice both up in a flash. Huawei P30 can fuel up to 60% in just 30 minutes, while the P30 Pro can reach an impressive 70%. 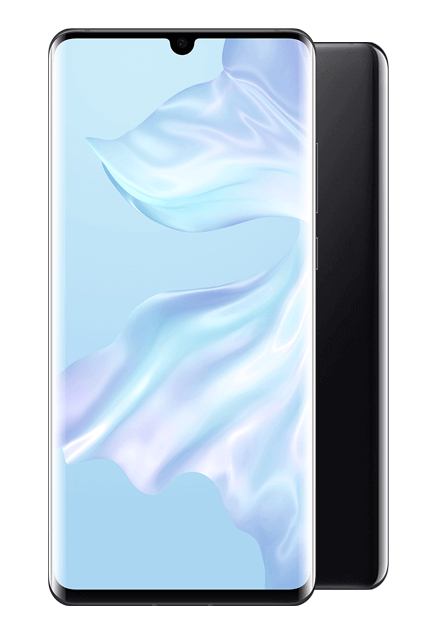 Huawei P30 and P30 Pro look and feel incredible, crafted from 3D curved class with a stunning OLED display that brims with colour and detail. The P30 is more compact at 6.1-inches, while the P30 Pro takes it up a notch with an incredible 6.47-inch display. 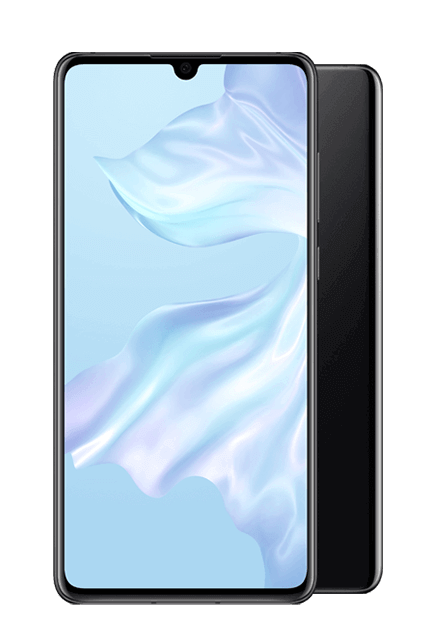 Both feel comfortable in just one hand, with easy access to the advanced in-screen fingerprint sensor to swiftly unlock your device. 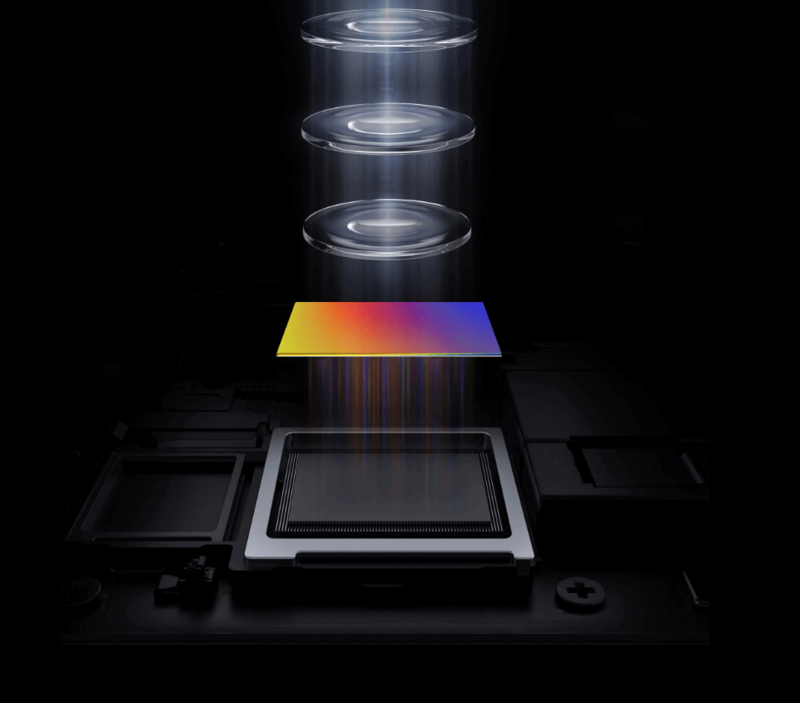 Huawei P30 and P30 Pro use a SuperSpectrum sensor to create vibrant video even in low-light conditions. With the upgraded AI Movie Editor, you can touch up and edit your videos easily to create a more elaborate and professional result that will light up your Instagram or Facebook feed in no time. You don’t even need any video editing experience.